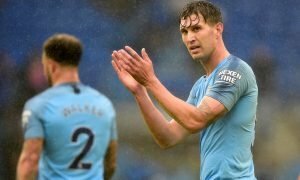 Guardiola needs to raid Bayern Munich for World Cup winner to truly improve Man City | The Transfer Tavern | News, breakdown and analysis on all things football! Manchester City fans are glad to see Riyad Mahrez finally complete his long-awaited move to the club from Leicester City. The Algerian winger was a long-term target of Pep Guardiola and finally put pen-to-paper on Tuesday evening. City will pay £60m for the 2016 PFA Player of the Year making Mahrez their most expensive signing in history. Landing the 27-year-old is a real statement of intent as the Citizens look to retain their Premier League title. While news of Mahrez’s signing will delight City fans, they will be disappointed with the latest developments surrounding Napoli midfielder – Jorginho. The Italian has been coveted all summer long by Guardiola but now looks set to sign for Chelsea. He is expected to follow Maurizio Sarri to Stamford Bridge in a shocking turn of events. Losing Jorginho will come as a real blow to City who are looking for a defensive midfielder to complete their side. Guardiola must now look to sign an alternative who can challenge Fernandinho in the engine room. 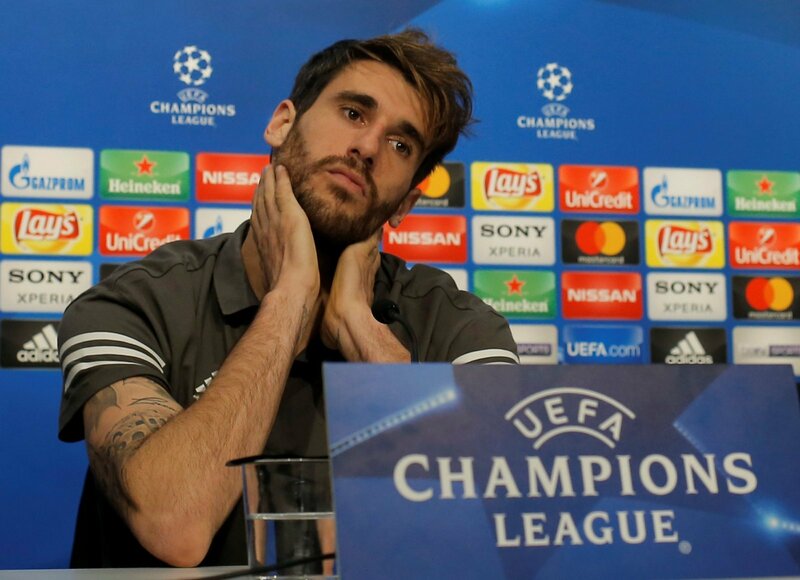 The perfect signing could Bayern Munich powerhouse – Javi Martinez. Valued at £36m by Transfermarkt, Guardiola is a huge fan of the Spaniard having signed him during his time with Munich. Able to play centre back or defensive midfield, the 29-year-old would an excellent substitute for Jorginho. Martinez is an excellent passer of the ball, completing 88% of his passes in the Bundesliga last season (WhoScored), meaning he would slot seamlessly into Guardiola’s system. He is a fantastic defender, averaging 1.6 tackles per game and 1.5 interceptions – more than any other City player last campaign. Landing the former Athletic Bilbao linchpin would soften the blow of losing Jorginho.